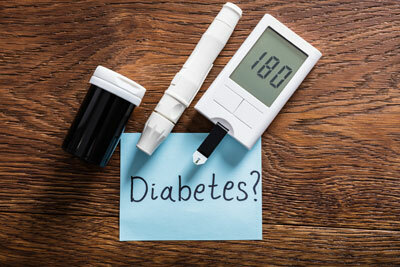 Our Certified Diabetes Educators offer relevant group and individual classes over topics such as carb counting, diabetes self-management, and gestational diabetes. Below is our current list of classes being offered. Click on the class name for details.